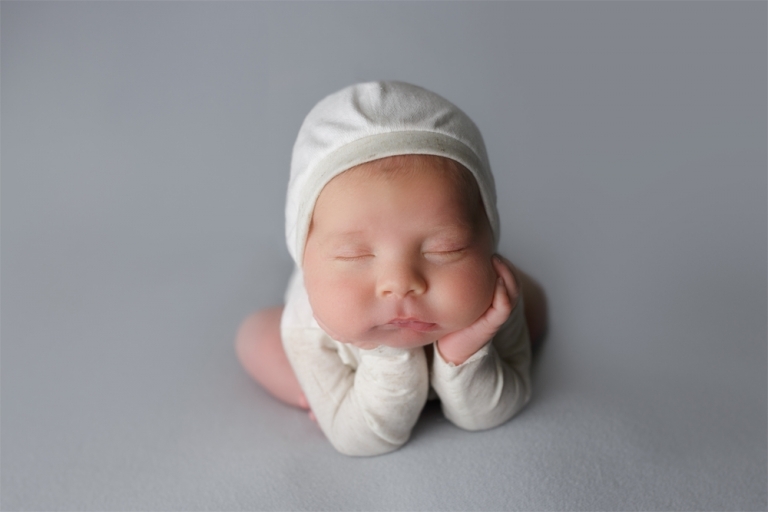 I loved being this family’s Seattle Newborn Baby Photographer! 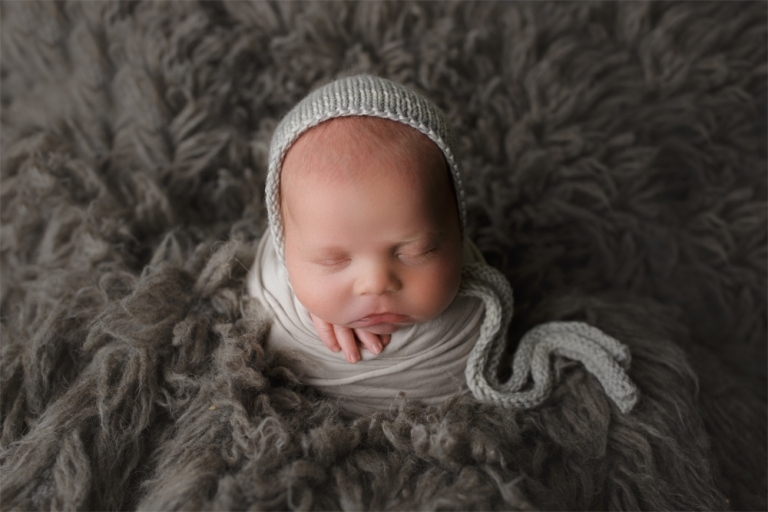 I had another handsome baby boy in my Puyallup newborn studio and he was nothing short of amazing! 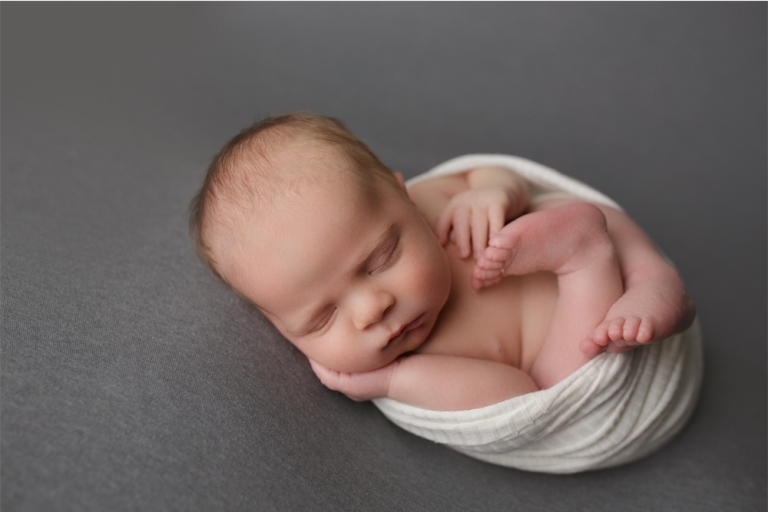 His older sister did such a great job at their newborn baby session too! She was shy and so cute … and held on to her brother so carefully. 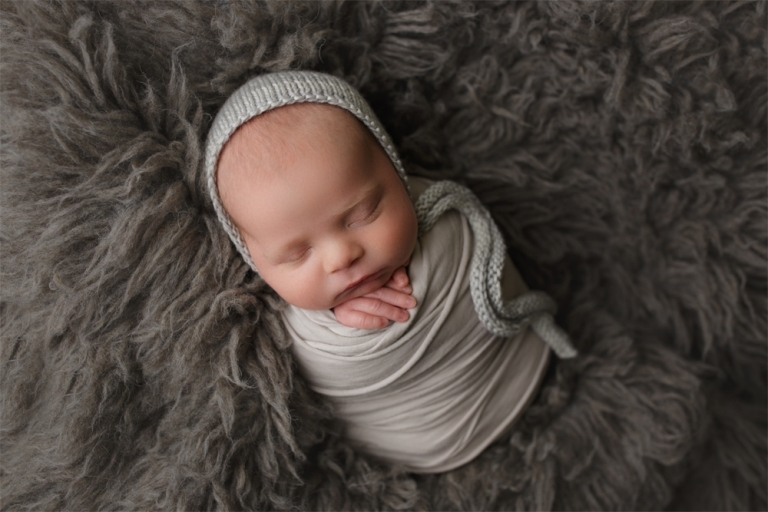 One of the best parts of my job is getting to know the parents during their session and this little guy’s parents were so wonderful! And not-to-mention, mom is absolutely gorgeous! Now that they have a boy and a girl, the parents feel complete in their family! And how could you not after having their beautiful little ones? They are so blessed!